Our aim is to provide a quality Carpet and Soft Furnishings cleaning service in the Northamptonshire area that is value for money. The price you are quoted, will be the price you pay. There are no hidden extras. Once your carpets and upholstery have been professionally cleaned, they will be left looking clean and fresh. 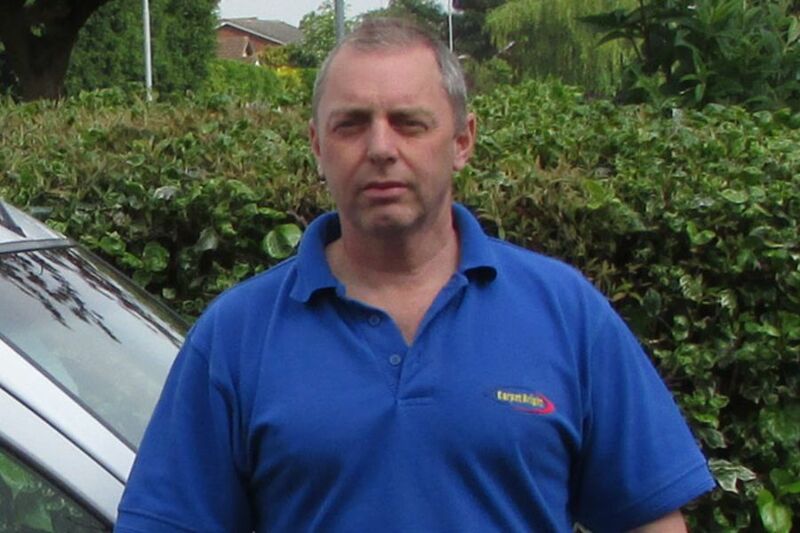 We undertake Carpet and Upholstery cleaning in private dwellings, sports clubs, end of tenancy and office areas. 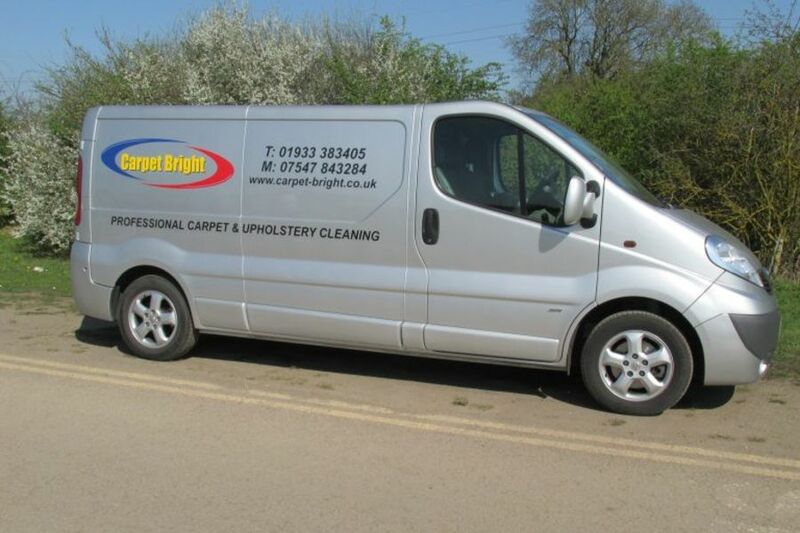 Customers, who have employed Carpet Bright, have been very satisfied with both the service they received and with the appearance of the items that have been cleaned. 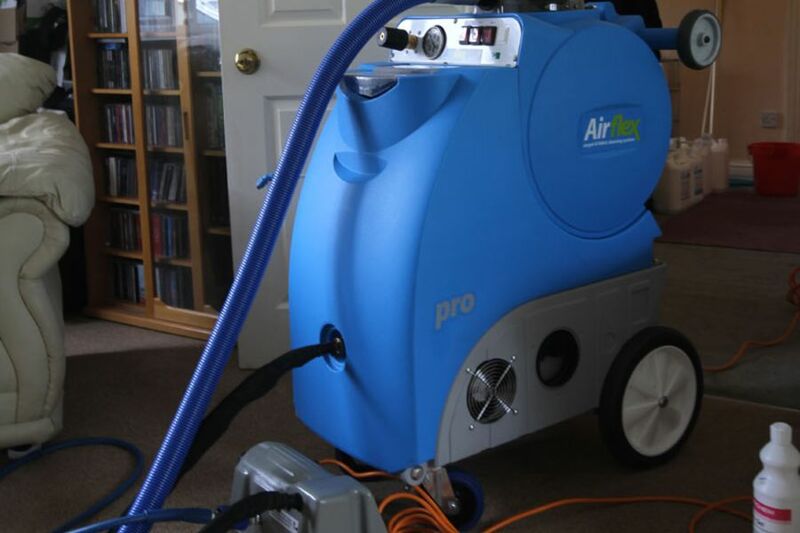 The Specialist cleaning equipment we use is modern and effective. Our Method of carpet cleaning is Hot Water Extraction. This method ensures your carpets receive a thorough deep clean. For upholstery we use a shampoo and extraction method. Once your carpets and upholstery have been cleaned, your premises will be a healthier and safer place to live and work. Remember, regular and professional cleaning of your carpets and soft furnishings can help to improve the health of you and your family.